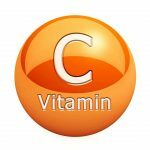 Everyone has heard of Vitamin C – It was discovered to cure Scurvy, a disease that wreaked havoc with sailors and left many dead or very ill. In today’s world, the symptoms of scurvy are still around, not to the extent of back then, but we still see anaemia, frailness, fatigue, unexplained bleeding, pain in legs and limbs, inflammation within the body, and occasionally loss of teeth and ulcers on gums. In a society of plenty, it sounds surprising that we could be deficient in Vitamin C. We assume that we would get our RDA (recommended daily allowance) from the food we eat, but to get the added benefits of vitamin C, we should have a look at the research chemist Linus Pauling did to comprehend the numerous advantages that assist in cellular collagen formation, immune support, antibiotic, antimicrobial properties, antioxidant factors, and cardiovascular assistance. Along with those benefits Vitamin C can also assist with cancer, hypertension, cataracts, Alzheimer’s disease, gout and much more. There are substantial variations that show the safety of boosting your daily intake of Vitamin C to reap the health benefits. Vitamin C is water soluble, so if you have too much, your body will just eliminate it in the form of a loose stool. If you notice this occurring, just reduce the dosage. When you need to increase you Vitamin C intake, like when suffering from a cold or flu, you can increase your dose to help support you immune system and your body will retain the Vitamin C that is required to assist in healing. To properly supplement with Vitamin C, dosage should be spread out throughout your day as this allows the body to better absorb this powerful nutrient on a plasma level. Vitamin C in the form of powders is recommended over tablets due to the reduced buffers and potential added sugar. At Absolique we recommend a number of Vitamin C powders that can be taken, and we advise that it can be taken by mixing it with your Green Qi Drink or Acid Buffer. When unwell, you can increase dosage frequency to every few hours until saturation, then begin to reduce when feeling well. When increasing your Vitamin C level, it is recommended to do so gradually, starting with a half teaspoon with each green drink 2 times a day, then it can be increased after 3 days to ¾ of a teaspoon 2 times a day. When times of ill health arise, you can increase the dosage more rapidly for a shorter stint to support immunity. This type of method is reported to quash the symptoms of cold and flu without antibiotics if implemented early in the symptom stages. 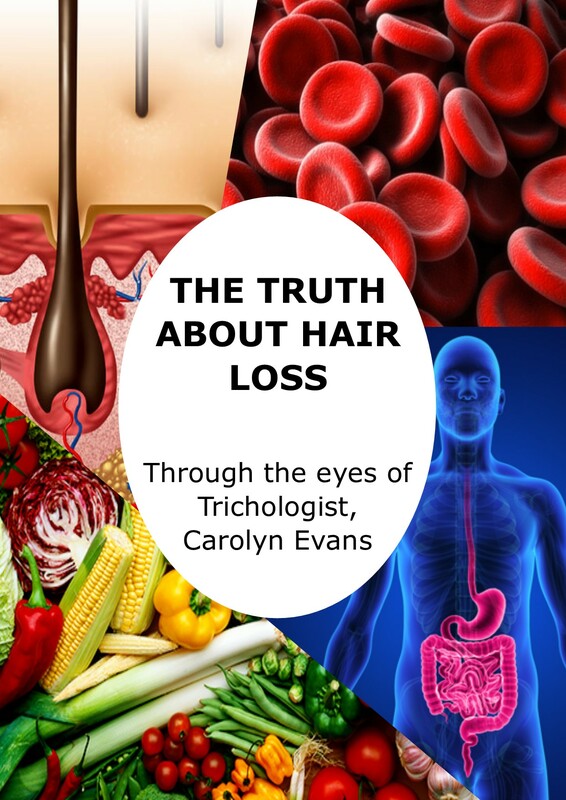 For more information on Vitamin C to Saturation Safely with Hair Specialist, Trichologist Sydney you can phone our friendly team on 02 8014 6916, email Absolique Trichologist Sydney, Hair Specialist at info@absolique.com.au. 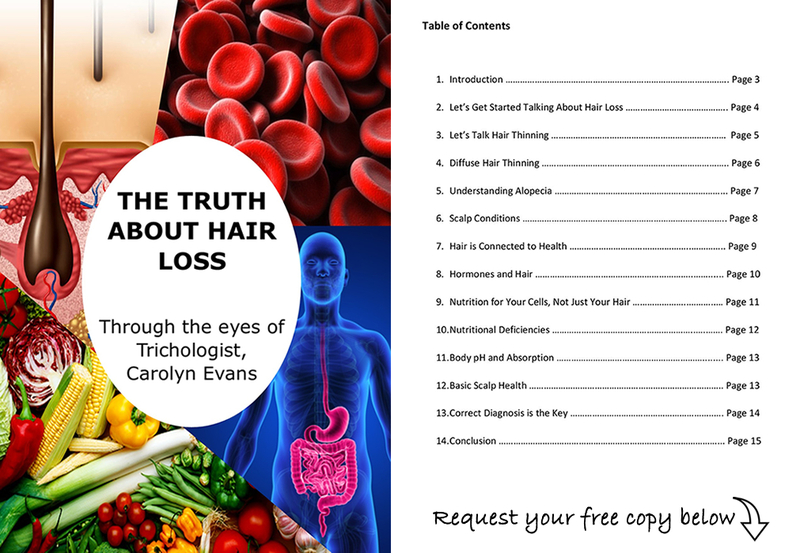 Absolique Hair Health Clinic assist with hair loss treatments, thinning hair problems and we can help with scalp conditions, you can find out more at our Absolique website https://www.hair-loss-treatments.com.au/.